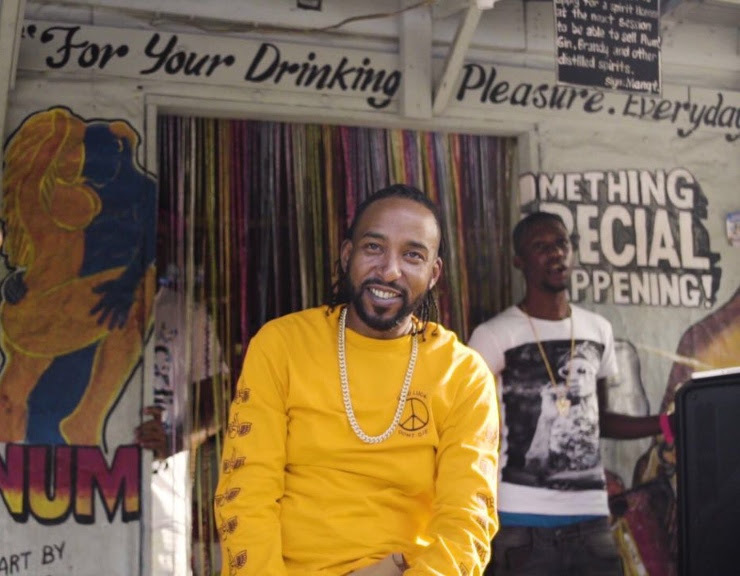 Known for hits such as ‘Hello Badmind’ and ‘Strange Face’, recording artiste Chan Dizzy has returned to the fore with a revamped team, laser-sharp focus and a plethora of projects as he aims to reclaim a spot at the apex of Dancehall. When quizzed about his noticeable absence, the street-savvy hitmaker says he took a hiatus from the industry to quip himself with the requisite skill-set needed to understand the music business. “Mastering the business aspect of the music industry is a process and one that I have now grasped, which is why I have created Team Chan Dizzy to ensure that all areas are covered,” he explained, citing that the intent is to be constantly making an impact musically. Armed with a brand new single title ‘Careful’, that has been making some major in-rows on the FM airwaves and social scene, the deejay is amping the promotional campaign around the Sajay Productions record with the release of the official video via Youtube. Shot by burgeoning director 300K, the visual alludes to Chan Dizzy warning about friends who appear to be sincere in their deeds yet quietly harbour ill-intent towards you. Chan Dizzy who shot to prominence while under the tutelage of Billboard producer Rvssian in 2010 with ‘Hello Badmind’ says he is very happy with the new trajectory of his career and his particularly grateful to his loyal fanbase. “The street a talk, and it’s nothing but love for Chan Dizzy, which gives me a good feeling. I must say respect and blessings to the disc jocks, the fans and my team for the loyalty and love. Dizzy a go do it big for everyone,” he said. Amid his currently promotional campaign, Chan Dizzy is currently in the studio working on his upcoming EP.